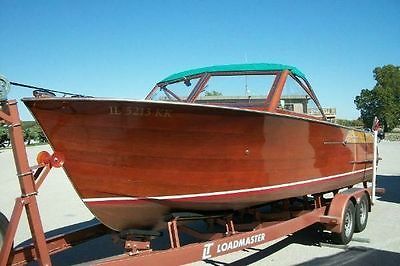 Stock #177221 Fully restored piece of history! Beautifully done and ready for the water! 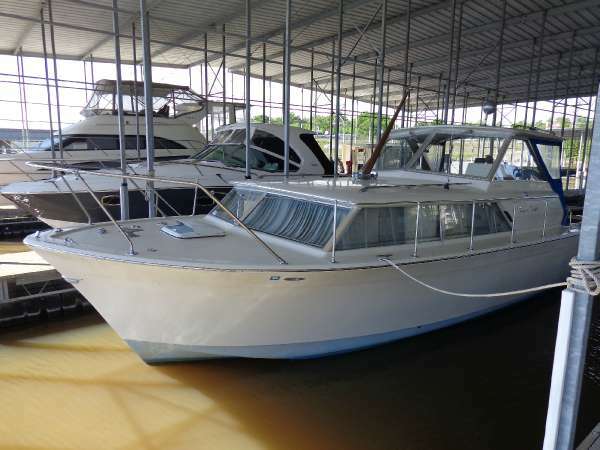 If you are in the market for an antique and classic boat, look no further than this 1962 Chris-Craft 28, priced right at $26,800 (offers encouraged). 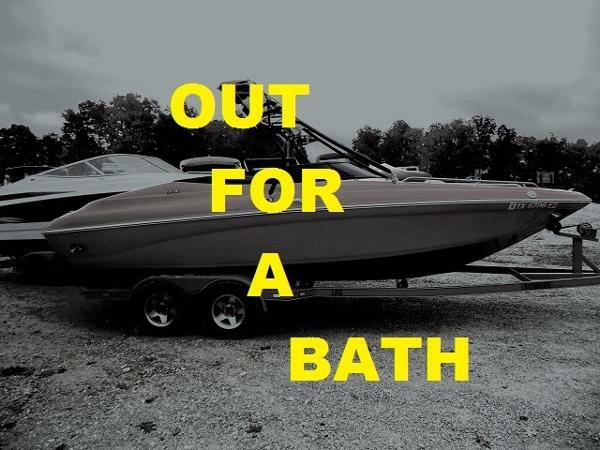 This boat is located in Gravois Mills, Missouri. She is also equipped with twin Chris-Craft engines. 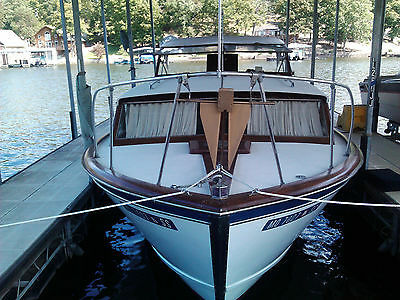 The current owner has taken extremely good care of this beautiful Chris Craft houseboat for over 20 years. The bottom is cleaned by a diver twice a year Per the Seller: Everything works just as it should on this vessel Stock #145123 Beautiful Unique One-Of-A-Kind Classic! Spacious Full Galley! 2 A/C's! Full Upper Canvas And Forward Porch! Gorgeous Captains Wheel-Exquisite Wood! 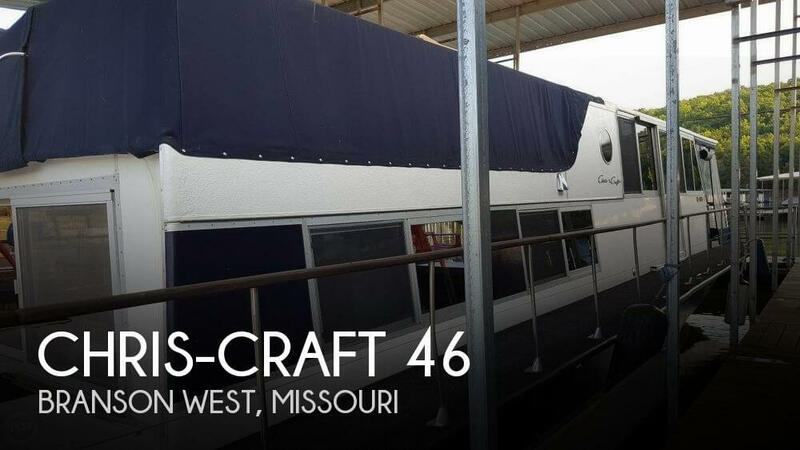 If you are in the market for a houseboat, look no further than this 1969 Chris-Craft 46, just reduced to $39,500 (offers encouraged). 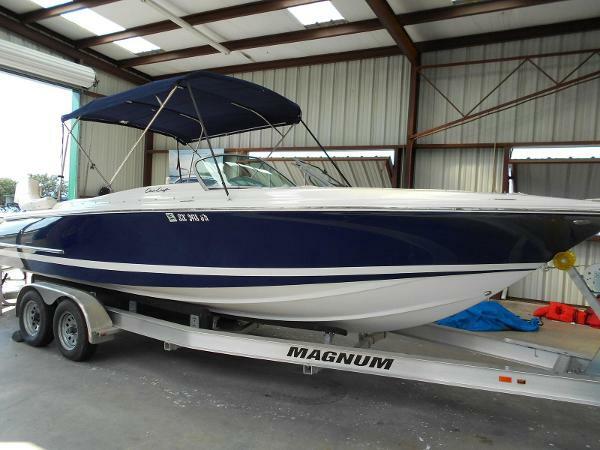 This vessel is located in Branson West, Missouri and is in great condition. She is also equipped with twin Chris-Craft engines. 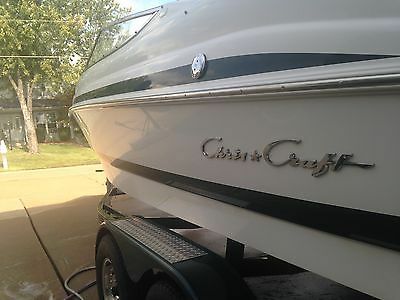 1969 Chris-Craft 31 Commodore Great old boat!! 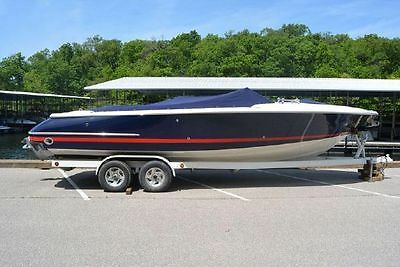 2001 Chris Craft 25 Launch !!! Sistership Pic - Identical !!! 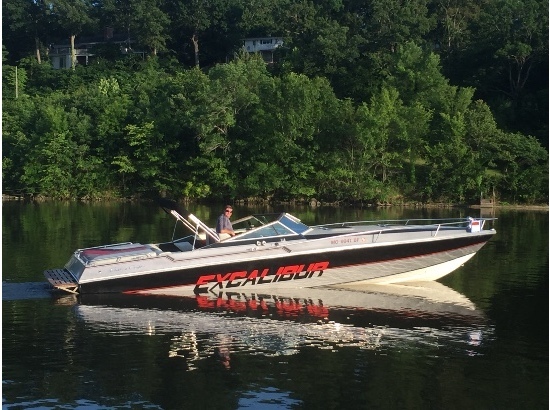 - Pics to come - This is a very clean bow rider equipped with a 5.7L Volvo-Penta duo-prop, captains call exhaust, full cover, am/fm cd, walk thru transom, and more. Please call or e-mail for more information. Financing and delivery are available.